Local hip hop star Oda Paccy has denied bleaching allegation and defended that her lifestyle has dictated the kind of lotion which turns her skin bright. “People compare my old photos, life style when I was still broke and forgot that by that time I couldn’t afford expensive lotion or even travel in my own car with AC. Ye! my skin turned into brown simply because my life style changed completely,” says Paccy over the week-end. 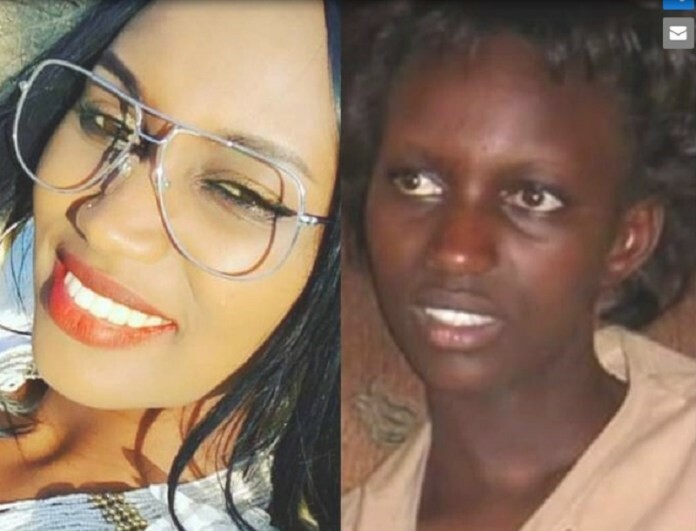 Local celebrities accused of bleaching include Miss Rwanda 2016 Miss Jolly Mutesi, Knowless Butera, rapper Jay Polly, The Ben and Paccy but they always find things to blame like cameras, lotions and change of atmosphere. However people following their lives are not convinced with the factors they give when blamed of bleaching saying that they go for those special lotions or soaps that change skin from black into brown. “We all want to look pretty good and it’s demanding when it comes to celebrities because they much sale their faces but most of them go extra mile and buy those specific cosmetics that lighten their skin” Denis Munyaneza music fan says.